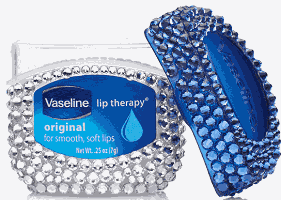 Get a Free Vaseline Limited-Edition Swarovski Crystal Jar on May 10th at 1PM EST. FREE Avocado Printable Coupon: Buy three, get one FREE! !